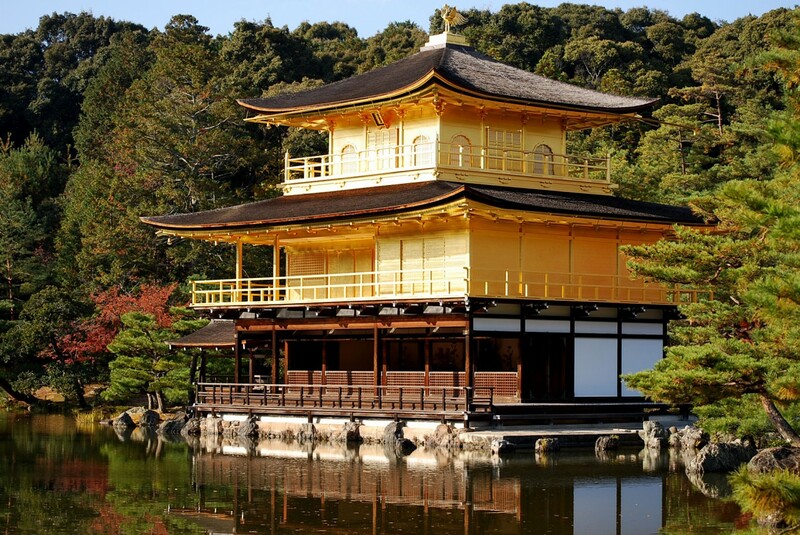 Kyoto, Japan's history rich and charming old capital, is a city that should be on any traveler's itinerary. 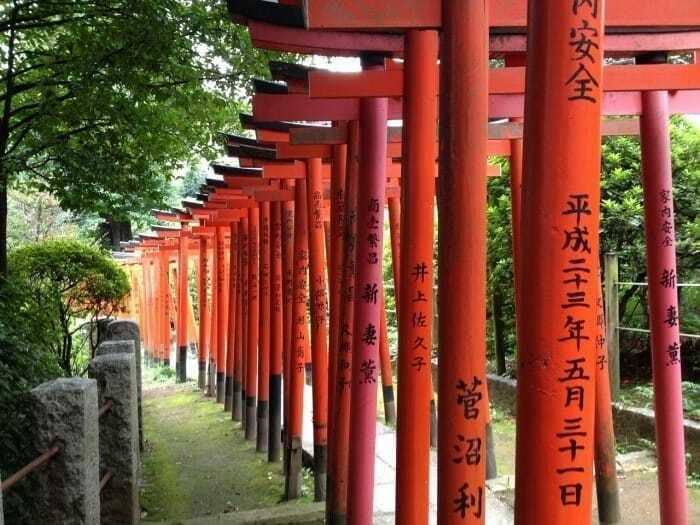 In this article we introduce the main sightseeing areas in Kyoto, as well as information on means of transport and how to reach the various areas. Kyoto, a world famous sightseeing destination ranked on par with Tokyo, is one of the largest cities in the Kansai region and crowded with visitors from around the world every day of the week. The former name of this city, Heian-kyo, illustrates that this city was the capital of Japan during the Heian period, beginning in 794 AD, and more or less retained its capital status until 1868. As the old capital, Kyoto still attracts many visitors thanks to its numerous historical buildings and history spanning over a thousand years. Temples and shrines registered as UNESCO World Heritage Sites and old machiya, or traditional wooden townhouses, have become shops, restaurants and the residences of merchants and artisans in Kyoto. These beautiful landscapes that have stood the test of time have given Kyoto the nickname "the Eternal City". Gion area known for its elegance is a place where you can see maiko (*1) on streets, while Kawaramachi and Kyoto Station, which are always full of people, are the thriving modern downtown and the best places to find souvenirs. There are many areas such as Higashiyama, Fushimi, Uji and Kitano where you can visit famous shrines and temples. *1 Maiko: a girl who performs Japanese traditional dances and plays instruments during high class parties and events. Next PageNext Page: Check out the convenient means of transportation in Kyoto and discount passes!